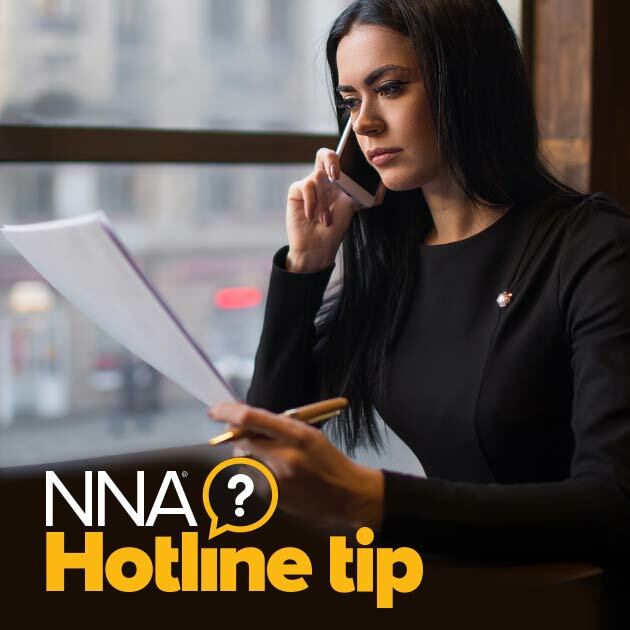 Hotline Tip: Can Notaries Notarize Signatures For Non-English Documents? You will need to complete and attach a notarial certificate for the Power of Attorney in English. However, the Power of Attorney itself need not be translated into English unless it will be recorded with the local recorder of deeds in a Pennsylvania county’s land records. 42 Pa.C.S.A. § 4302 requires all foreign language documents presented for recordation to be accompanied by a full English translation.